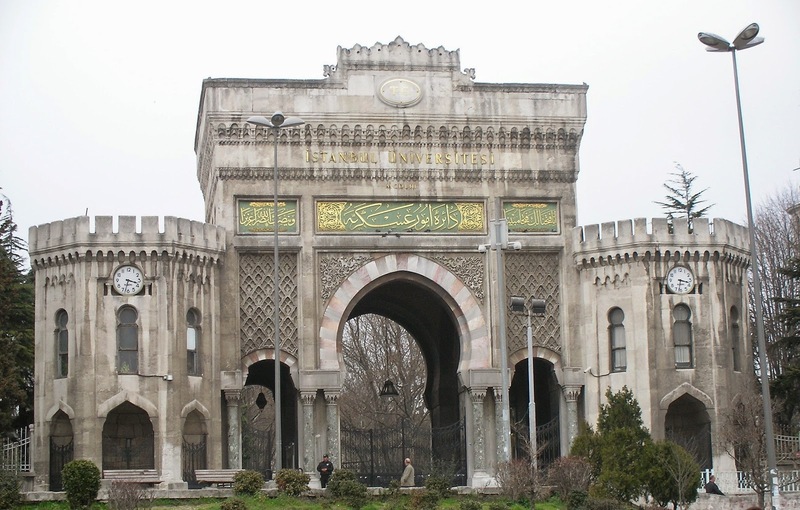 ISCHE 37 will be held in Istanbul in 2015 on the theme of ‘Culture and Education’. The purpose of this conference is to examine the relations between education and culture in the historical process. What is the relationship between culture and education? What are the roles of educational reforms and educational borrowing in the cultural changes? What are the roles of educational institutions, educators, and educational materials in culture formation and transformation? How have education and elements of culture such as language, religion, symbols, and routines influenced each other throughout history? These are the questions will be answered in the conference on the History of Education which will be organized at Istanbul Universityin 2015. The deadline for the submission of proposal is 15 December 2014. Applicants will be notified of the acceptance or rejection of proposals at the beginning of February 2015. For those presenting a paper at the conference, the deadline for registration is 30 April 2015. We look forward to seeing you in Istanbul. You may also be interested in this review of ISCHE 2014 by Jonathan Doney.